I (Parth) am about to turn 6 on Nov 21st and parents told my I was the inspiration behind bring Rentoys.in to India. So, continuing with the journey and here comes my first aircraft design made up of unused materials at home. Share it, if you like it. Many of us may not agree but if Women would not have been here, fashion couldn’t be a passion ever.How much ever we would have been fashion innovator or follower in our time, but once a woman enter into motherhood, she hardly gets time to keep an eye on the latest trends. Juggling between our hormonal changes which often lead to start of depression (some of us go little ahead and some of us manage ourselves to get out of it soon)and bringing up a child we often forget about ourselves. Recall those days when we never stepped out of house without putting kajal or eyeliners or any particular makeup.Some of us love to put nailpaints but have you ever thought of teaching colors to your prescholar with your colorful nailpaints !!!! 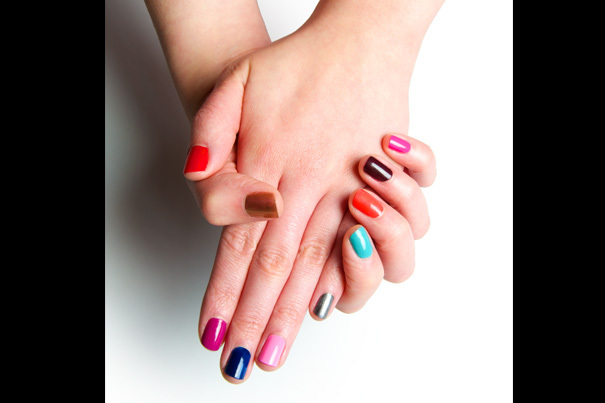 Put different colors on your nails or put a bright colorful dress to make your toddler friendly with colors as well as keep yourself refresh when its really tough to get time for yourself. Idea is to pick some innovative way to teach..which will improve your child’s creativity and imagination and along with that you will be able to make yourself energetic and your passions may found many more innovative way to take out the best of your child. Parenting is not all about upbringing your kid with lots of love,care and pampering!! It’s a whole process of promoting and supporting the Physical, Emotional, Social, and intellectual development of a child from infancy to adulthood. More than the wealth and income of a family the the most important factor that affects the upbringing of children is the Social Class and when we talk about Social Class,one should not get confuse with the social Status of a family. Social Class is more like to teach your children about the social factors,like how they should behave in a situation? Or how should they handle the success and failures in their life? Or what should be their approach towards life? Or how should they accept what the life has for them? It becomes essential to understand parenting styles as well as how those styles contribute to the behavior and development of children. Each person’s knowledge of how to bring up a child usually comes from their surroundings and their own upbringing. This may result in patterns from the parent’s own social experiences being repeated and passed on to their children. We have so many rewards for the recognitions. At Offices, at Schools, at Colleges, even at Hospitals..Best Performer, Best Employee, Best Student, Best Teacher, Best Care taker and many more but have we ever heard a “Best Parent Award”? * Atleast i could not found* and the reason is Every parent bring up their child at their best. It may seems a bit filmi but it is important to teach our child the importance of each and every day in our life. What fun they can have in a day? How much they enjoy with learning?It can help us to change their attitude towards life as well as stimulate their innovation and enhance their creativity. Follow us on Facebook to get a reason to celebrate everyday and make everyday more enjoyable..
…… No brainer… It’s someone’s bday…and you may think that what’s so special about it. But if I tell you that it is taken from a mother’s diary….. It tells a lot… These numbers automatically starts telling a story of love, care, happiness and moments which are priceless. If you feel same way as I felt after seeing those dates/numbers, give a call to your mother and bring a smile on her face – a small token of thanks for all love, care and sacrifices she did for u….. Thanks Mili (Neeta) for all you do to help Meet grow strong mentally and physically as each day pass by. – A letter from a Father! one day for all the mothers.. Though motherhood is a fun but everyone needs a break from their daily routine.So here is one day for all mothers who dedicate their 364 days,every year through out their lives, to their little ones. “Please Take My Child To Work Day” is dedicated to all mothers with young children,who don’t get time off looking after them; Please Take My Children To Work Day was created to raise awareness that mothers need their own quality and holiday time while other family member look after their children. I remember when my kid was toddler and I was a full-time at-home mom how exhausting it was to have kid hanging off my belt loops all day or putting rhymes in the DVD player while I tried to get something done around the house. At-home moms often don’t feel like they deserve a break because they have the privilege of staying home. But when a sick day is doing what you do every other day, only you feel worse, and you can’t use the bathroom without an audience, you need an excuse to get a day off. And here it is. Lets take an off today. 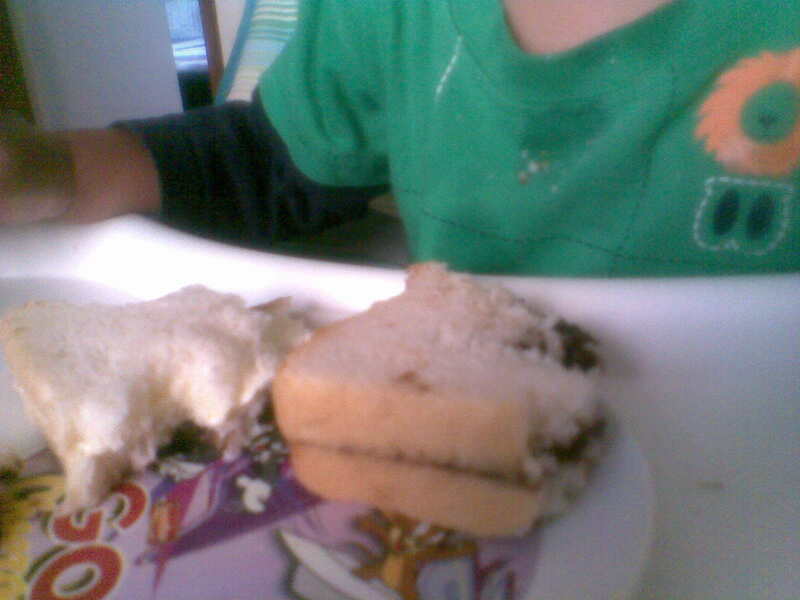 Initially, I tried giving him regular cream cheese sandwich but he rejected it. After trying for some time, I was about to give up when I got an idea. 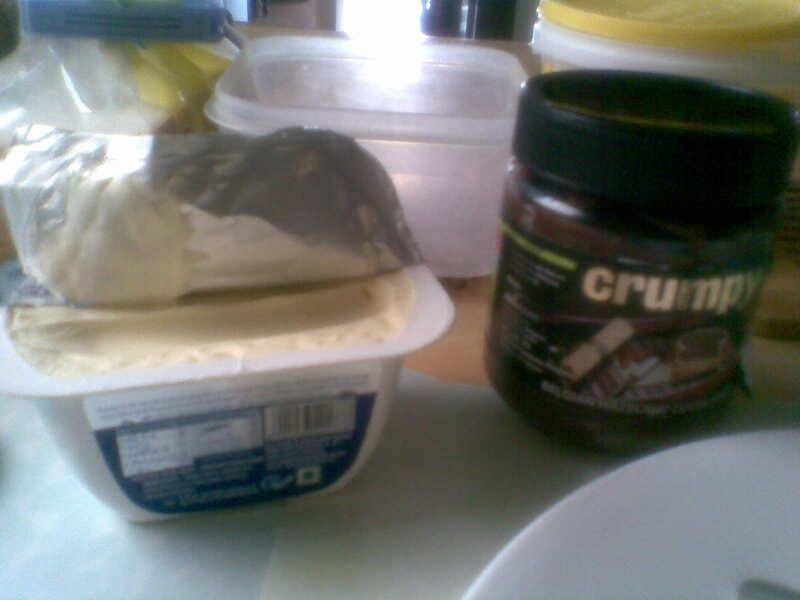 There was some crunchy chocolate spread at home. 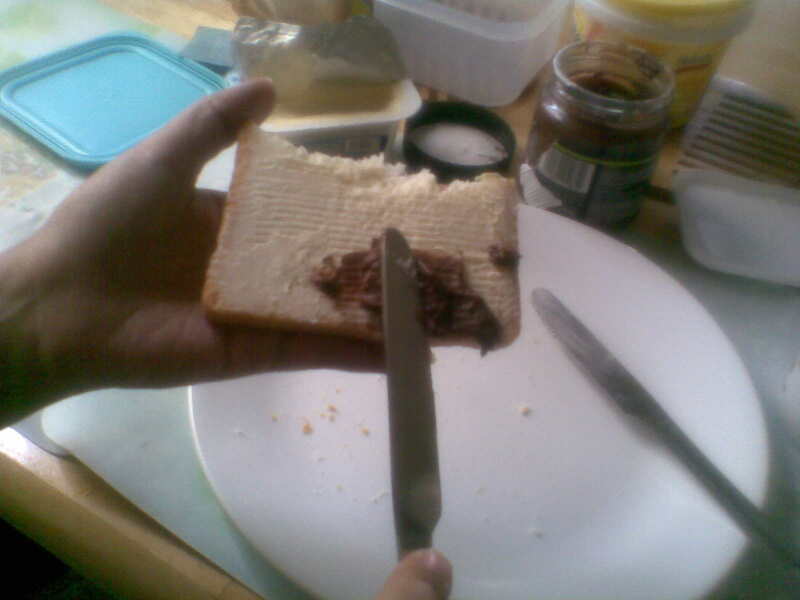 So, on a piece of bread I applied the cream cheese and then applied some choco-spread on it. 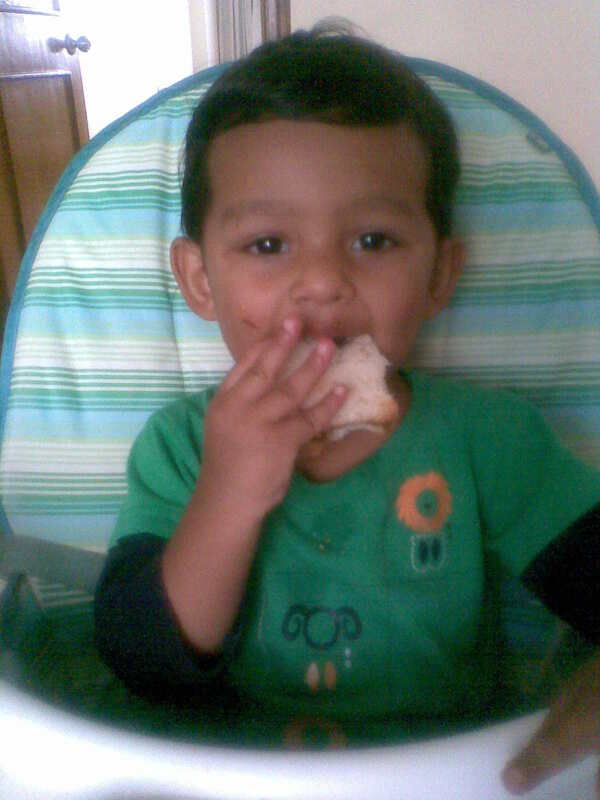 The flavours changed instantly and I tried giving Ameya this sandwich. So today I will tell you about this incident in the swimming pool last week. 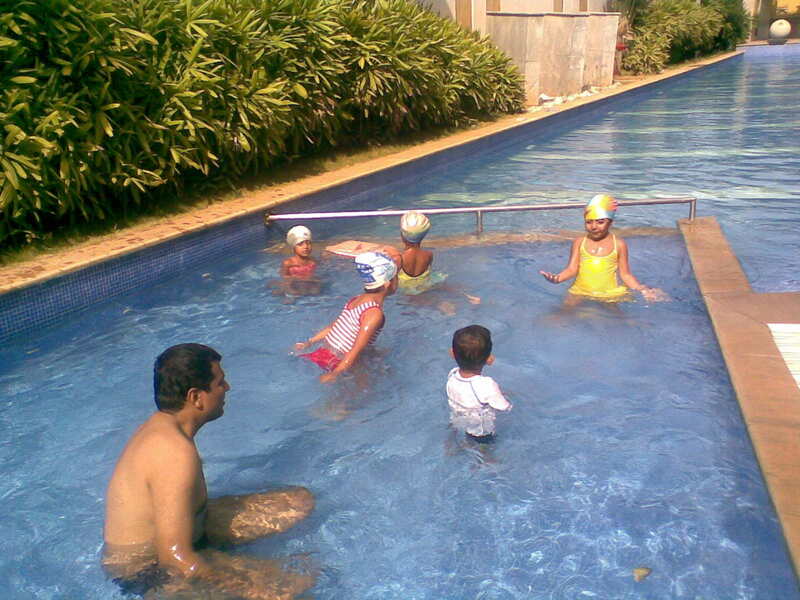 We (Ameya, my hubby and I) had a family time in the adults pool area. After an hour or so we took him to the kiddie pool. At first he was not happy to be there but started enjoying in a bit. This was because all the little girls (all elder to him) in the pool came to play with him in the kiddie pool!! It was a delight to see him play with them. They took care of him and ensured that he didn’t slip or fall. 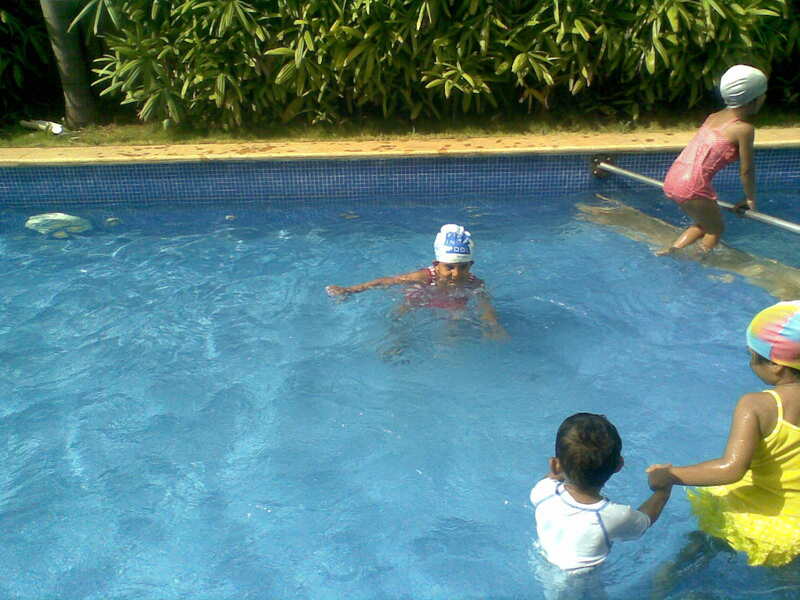 It was like there were small Gopis with a little Krishna in the pool (from Indian mythology)! Seeing them together, I couldn’t resist and took some pictures and thought of sharing them with you all. This time in the pool surely tired him out so much that after a wash and a snack, Ameya fell asleep for a good 2 hours. Visit Our Online Toy Library! You’ll Love It !